This is the last of them. They are crispy and sweet. I’ve used them raw in salads as well as in veggie stir fry. I’m going to miss them. 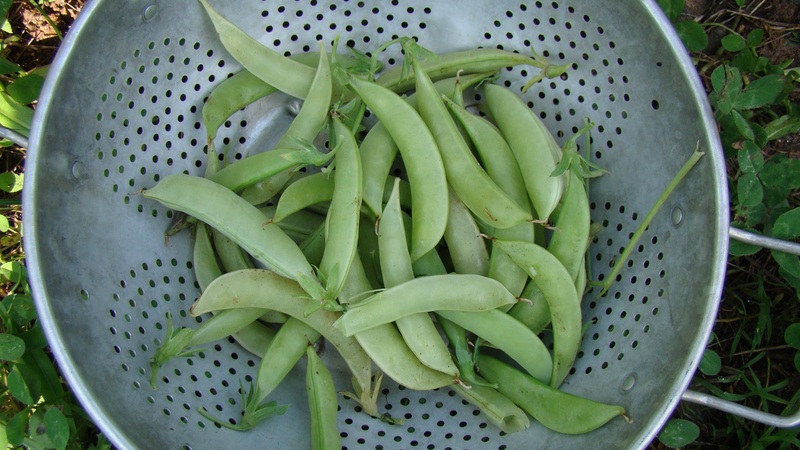 I have such great memories of picking peas right from the vine in my parent’s garden. There is nothing better!! I bet these are sweet and delicious in every way.